Luca is Vice President Marketing, Innovation, Sustainability and Commercial Excellence, for Amcor Flexibles EMEA, a $3B packaging business group part of this $9B public company ($13B post Bemis integration). He leads a 250+ team driving profitable growth through all marketing levers and leveraging a focused innovation and sustainability agenda. He joined Amcor in 2014 as Vice President Corporate Strategy and Business Development. Luca is an executive and general manager with proven experience in running P&Ls and in capturing market opportunities in BtoB organizations – both in public corporations like Hewlett-Packard, Honeywell, Amcor and in PE-backed companies like Florida Tile. He also honed his business skills as a management consultant at Bain & Company, both in its general practice and in the Private Equity team. He holds an MBA with Honors in Finance, Entrepreneurship and Multinational Management from The Wharton School, University of Pennsylvania, and an Industrial Engineering Master from the Polytechnic in Milan. Throughout his career he has consistently focused on developing teams and engaging in businesses with Sustainability, Innovation and Design components – and with a strong sense of purpose to make a difference for the people and the world we live in. 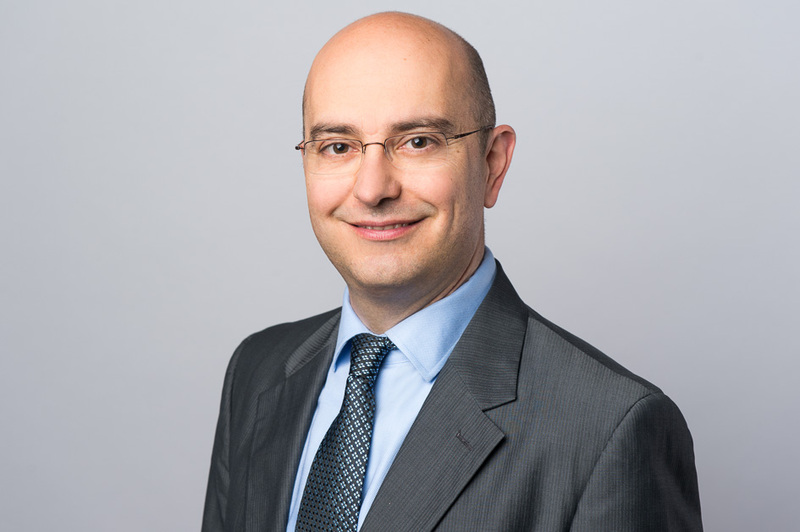 At Amcor, Luca is also part of the Senior Executive Team, of the Sales and Marketing Leadership Council and of the Innovation Leadership Team. Luca has also been selected to be part of the Duke Executive Development Program and of Aspen Institute First Movers, and represents Amcor at key global industry initiatives as the Consumer Goods Forum and the Ellen MacArthur Foundation. He is a Kentucky Colonel and an active member of the Wharton Alumni Club. Finally, he is an Independent Director on the Board of RAB Lighting, a leading North American LED lighting player, since 2015.